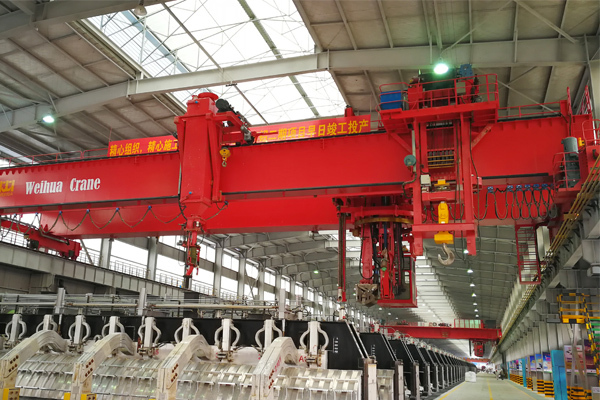 The bridge-type grab ship unloader has developed into the main ship unloading machinery in the bulk importing area in the wharf by right of its maturity, reliability, strong adaptability of ship type and commodity. 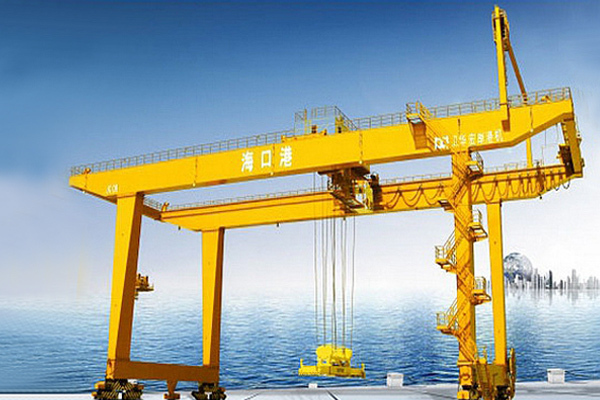 The bridge-type grab ship unloader is a kind of important cutting-edge unloading equipment in the wharf. 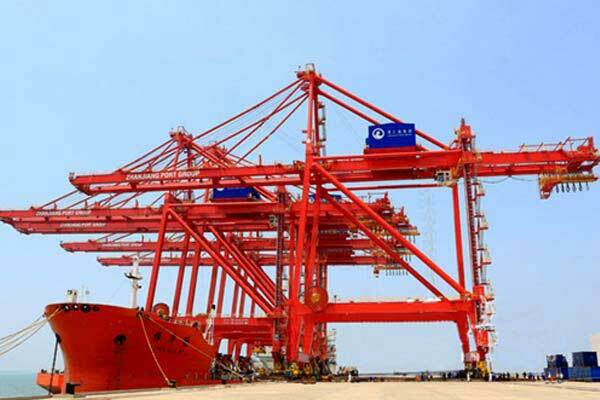 Considering that the foregoing ship unloader can play an important role for the system's working efficiency, it has been widely applied to all kinds of ports. 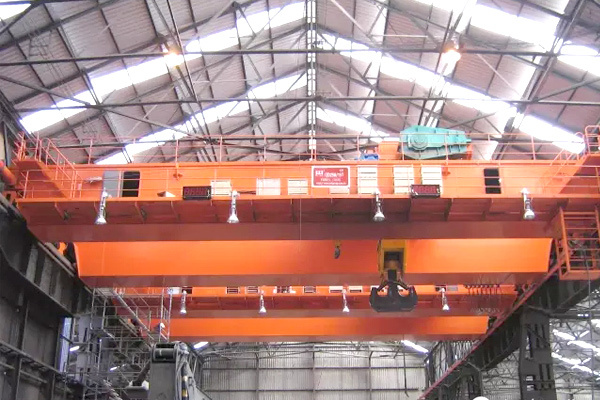 As a result, the bridge-type grab ship unloader has developed into the main ship unloading machinery in the bulk importing area in the wharf by right of its maturity, reliability, strong adaptability of ship type and commodity, high production efficiency, high automation degree, low failure rate, convenient maintenance and other advantages. 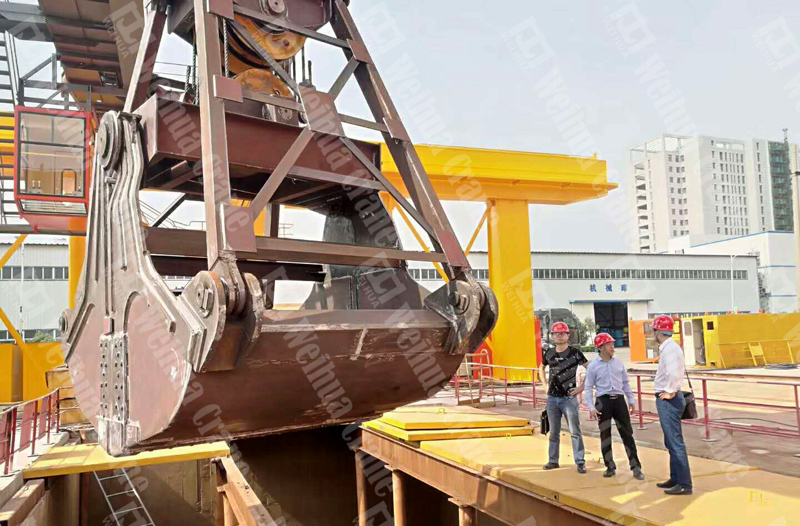 It is worth mentioning that our company's bridge-type grab ship unloader has also developed into the most commonly used ship unloader in the bulk port. 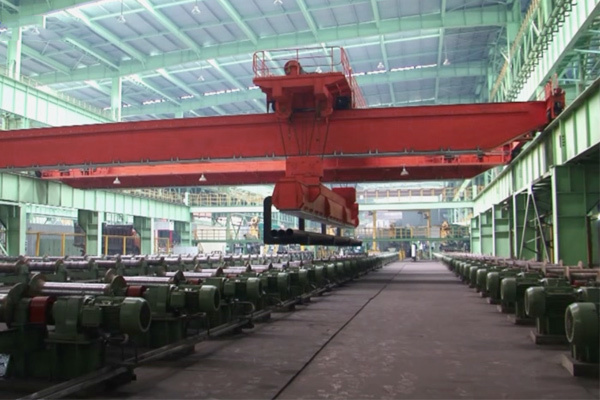 It can be suitable for the 3,000t-250,000t degree bulk ships. 1. 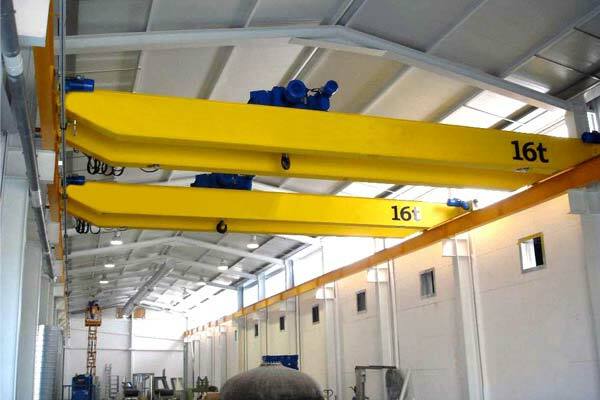 It has the optimal flexible schedule and wide adaptability, moreover, which can adapt to the bulk commodities which have different densities and particles after replacing its hand grabs. 2. 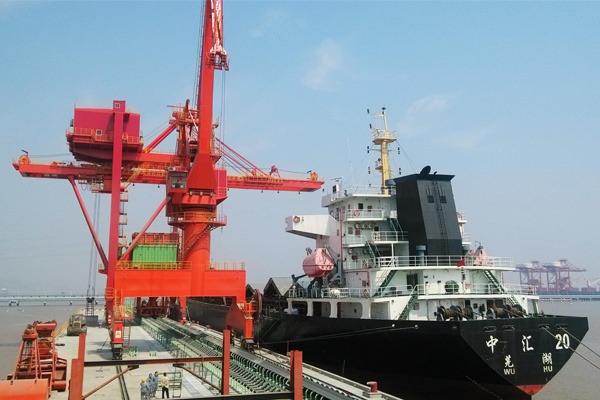 Due to the matured product, simple structure and strong reliability, it can be widely used in the bulk unloading from ships in the seaport. 3. 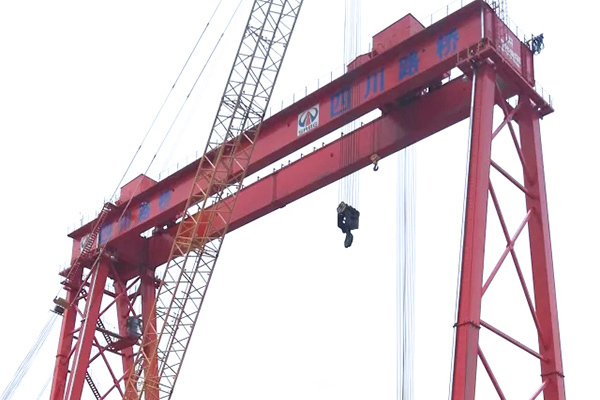 Considering that its reclaiming grab bucket has simple structure, it is simple to repairing and maintaining the ship unloader due to the small workload. 4. 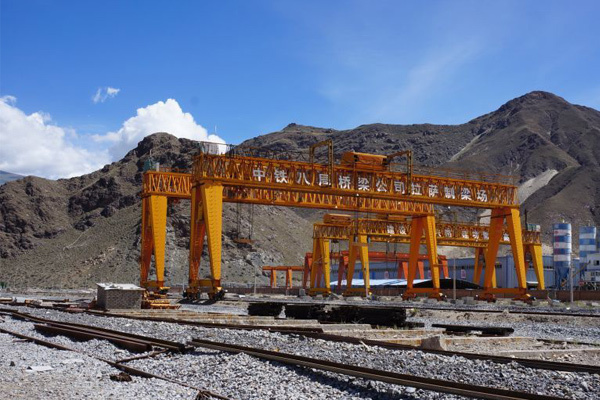 It has the special superiority when the corrosive bulk commodities are unloaded. 5. 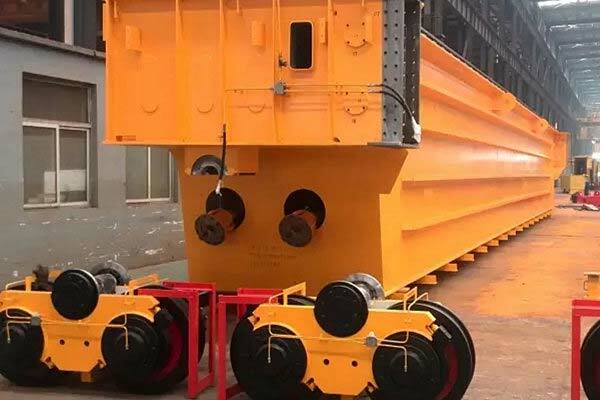 It has strong adaptability for the different particle sizes of bulk materials, such as, the materials with more than 300-800mm particle size can be grabbed. 6. It has good adaptability for the hatchways of the bulk ships, meanwhile, which will not be affected by the tidal level. 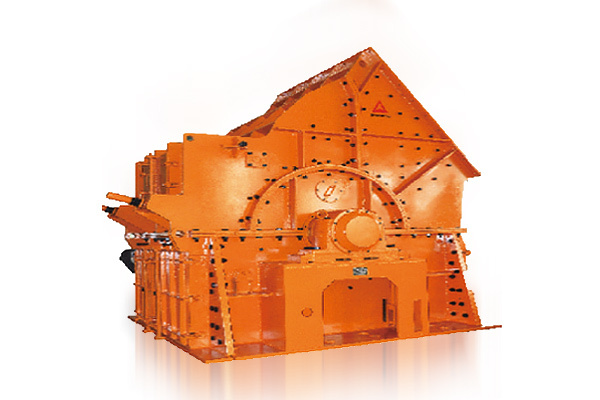 Coal, coke, limestone, bauxite, iron ore, pellet ore, clay and other bulk materials.